The 2018 Ace Shootout premieres tonight on Golf Channel at 5:00 p.m. EDT. 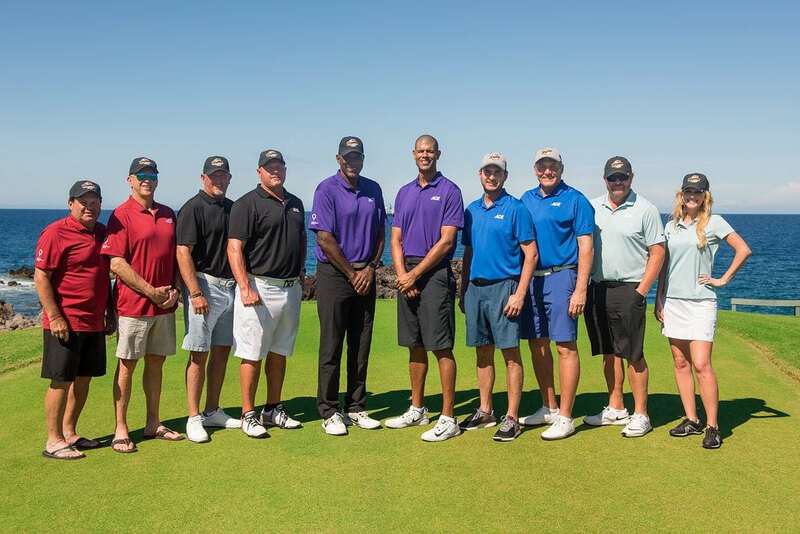 Hosted by Steve Young and Richard Karn, the 21st annual Ace Shootout brings together sports and entertainment celebrities to compete in golf skills challenges while raising money and awareness for Children’s Miracle Network Hospitals. You can vote for your “Fan Favorite” at AceShootout.org. The player with the most votes will receive a $10,000 donation for the hospital they represent. Special thanks to Milwaukee Tool for sponsoring this year’s Fan Favorite online voting.